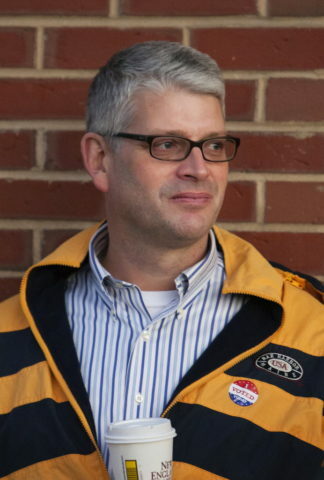 Two Bangor Democrats, including City Council Chair Sarah Nichols, have thrown their hats into the ring for the state House seat left vacant last month by former Rep. Aaron Frey, D-Bangor, who was chosen as the state’s next attorney general. Nichols announced her bid Monday morning in a post on her Facebook page. Joe Perry, a one-term Bangor city councilor who didn’t seek re-election in November, announced his candidacy Dec. 4. Perry previously served for 14 years in the state Legislature before losing a 2010 re-election bid for the Senate. A special election — which will likely happen in February, according to Secretary of State Matt Dunlap — will determine who fills the the District 124 seat, which covers Bangor and a portion of Orono, for the remainder of the two-year term that began earlier this month. Frey was first elected to the House in 2012. He won re-election last month to a fourth term but was nominated by his party and later chosen in a joint session of the House and Senate to succeed Gov.-elect Janet Mills as attorney general. 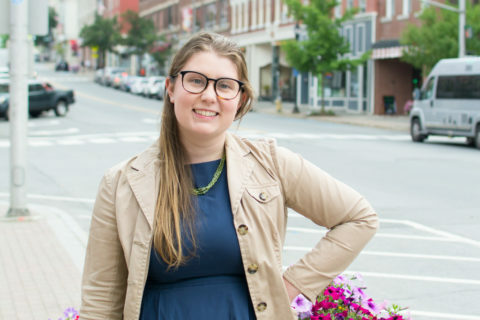 Nichols, 28, was elected last month to the Bangor City Council for a second consecutive term, and fellow councilors subsequently voted her into her leadership position, also ceremonially referred to as mayor. In an email to fellow councilors Sunday night, Nichols said she does not plan to resign from the council if elected, but she will cut back hours at her job with the Maine Education Association and potentially take unpaid leave while the Legislature is in session. “I want there to be a really strong voice when it comes to municipal issues, revenue sharing and local option sales tax, which I believe I can be, and it’s the major drive for why I am running,” Nichols said. Joe Perry waits to Greet Bangor voters outside the Cross Insurance Center in Bangor, Nov. 3, 2015. Perry, who served four terms in the House and three terms in the Senate, said he hopes to tap his institutional knowledge and relationship with Mills — with whom he served in the Legislature — to lift some of the financial burdens that have been placed on municipalities during Gov. Paul LePage’s administration. Perry served as Senate chair of the Legislature’s taxation committee during his three terms in the Senate, and he owns the corner store Joe’s Market on Garland Street in Bangor. Because this race will occur after the November general election, no primary will take place. Instead, members of the Bangor and Orono Republican and Democratic committees from District 124 will choose their nominees. Green Independent Party members in the district also could caucus to pick a nominee, and unenrolled voters could gain a spot on the ballot by submitting nomination papers with signatures of 50 valid voters before the nomination deadline set by the secretary of state. It is not clear when Democrats plan to gather to caucus, though Nichols said it would likely be next month. It was also unclear Monday whether Republicans plan to nominate a challenger. 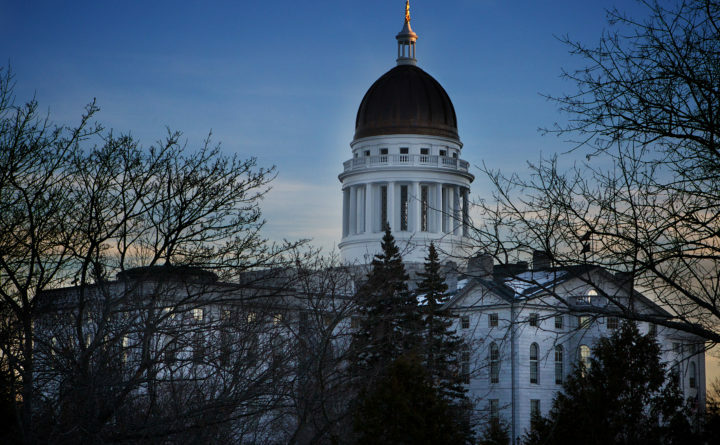 Neither the chairman of the Penobscot County Democrats nor representatives for the Maine Republican Party immediately returned phone calls or emails Monday morning. Whoever wins the Democratic nomination would be favored to win the seat. Frey beat Republican Daniel Lapointe of Orono with 63 percent of votes in November, and Democrats hold a seven-point registration advantage over Republicans in the district. All four House districts in Bangor are represented by Democrats.